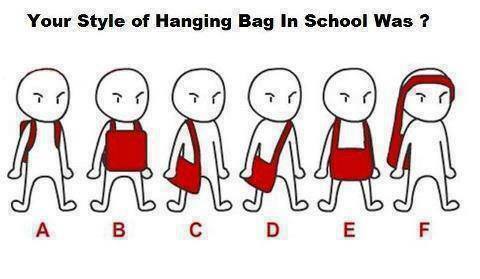 HaHa Moment: which one are you? Jay-Z fella is. I'm guessing it's not the character that motivated Jerry Maguire? understand what is being found in these fields. It's a shame that the scientific community is acting like the crazed catholics from the middle ages and tying up science in dogma and absolutism contemplating how science has evolved over millenia. To eliminate him from places like TED is censorship which I wholeheartedly deplore. Has science forgotten that it was exploratory minds that produced discoveries that could not be explained fullly in the time? of Photography and Film is the world's oldest museum dedicated to still and moving images. The Difference Between Digital and Optical Zooms Many digital cameras feature both digital and optical zoom. 100 ways of saying F you! Men to the left. Women to the right!